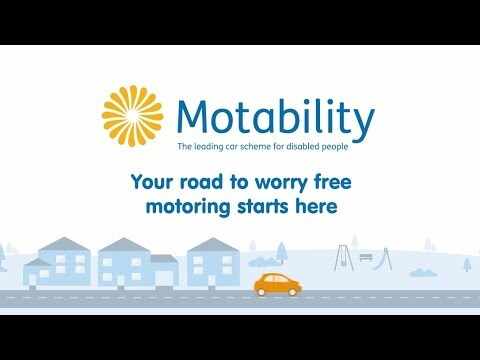 Half of people who are eligible for a new car on the Motability Lease Scheme don't realise they can exchange a small portion of their allowance for a brand new car. Do you know anyone who might qualify? Are you, your child or someone in your household in receipt of any of the following? Whether you know about Motability already, or you’re new to the scheme, you’ll find plenty of reasons to visit Clevedon Garages Motability Dealership. Reassurance: Ford is the UK’s No.1 provider, so you know you’re in safe, experienced hands. Expert knowledge: With over 1,000 dedicated Motability specialists in Accredited Ford Dealerships, you can benefit from the largest support network around. Choice: We offer a wider range of cars through Motability than anyone else. Peace of mind: Many models in our range have no upfront cost and there’s no need to modify any of them to qualify. If your vehicle does need modification though, one of our Motability specialists will be able to provide any help that is required. Better value: With outstanding fuel efficiency, our vehicles are more affordable to run than you might think. Better still, the cost of insurance and breakdown cover, tyres, road tax and future servicing costs are all covered by your mobility allowance. Find the latest price list here.